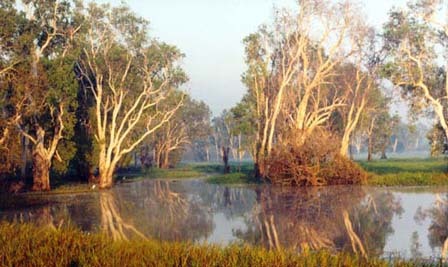 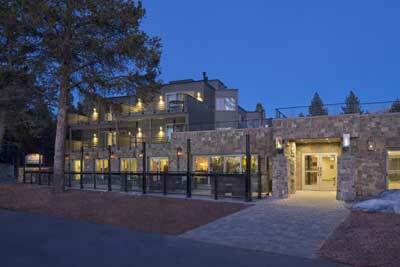 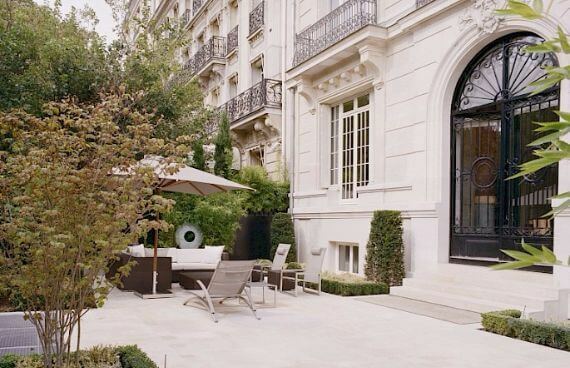 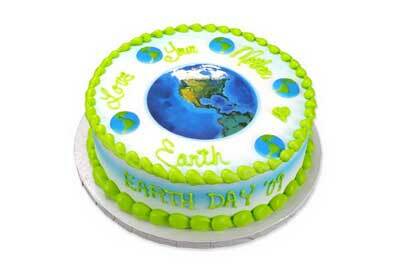 Today we are recognizing Earth Day. 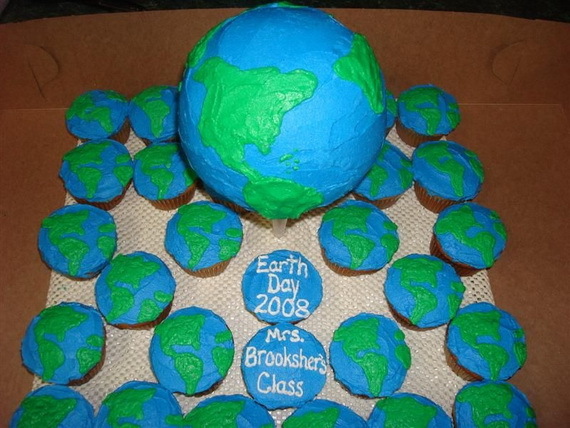 Every April 22, people around the world observe Earth Day making it a great tradition for students, families, socially responsible citizens and people of all nationalities, races and backgrounds to celebrate and protect the Earth. 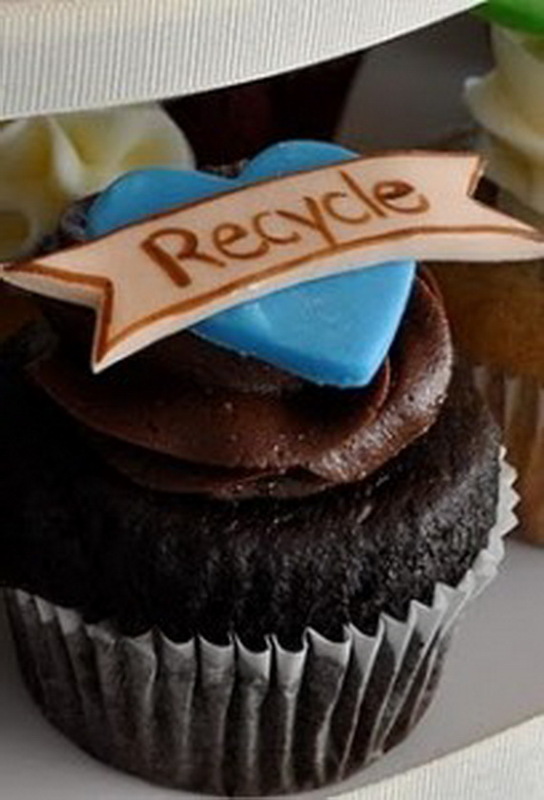 While the main focus of the day is on environmental education and socio-political efforts, mainly by reusing and recycling. 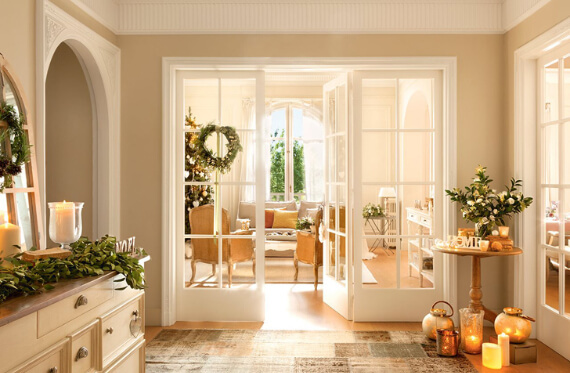 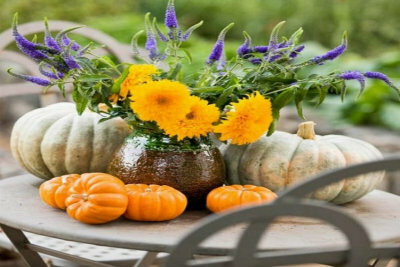 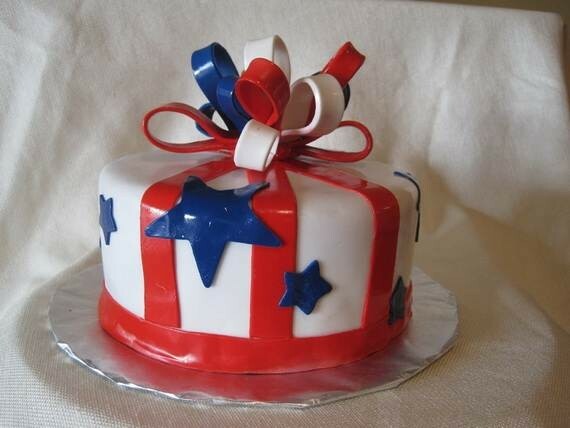 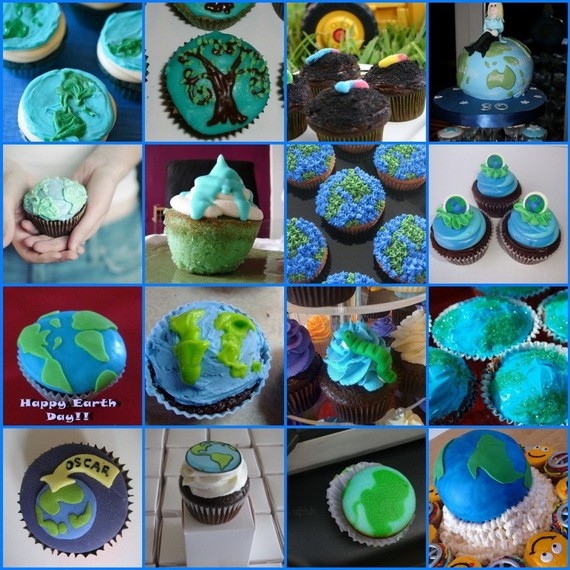 Earth Day has increasingly also becomes a holiday, to celebrate and protect the Earth it is now completed with decorations and treats. 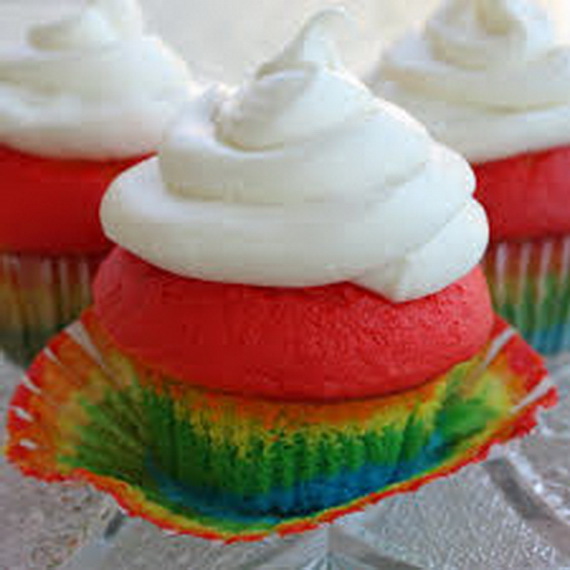 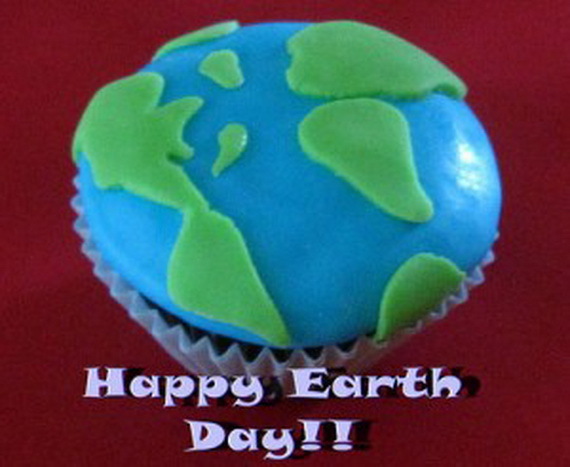 There are several ways to teach your children how to take care for our Earth, than baking a special Earth Day cupcake for your family. 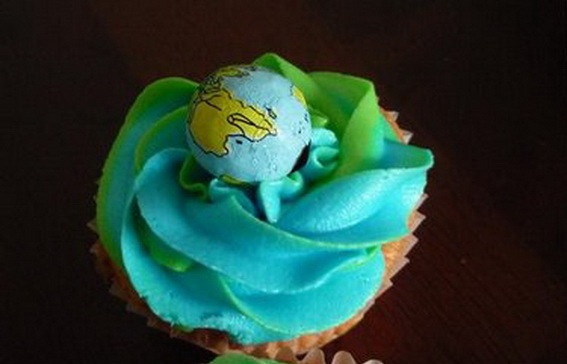 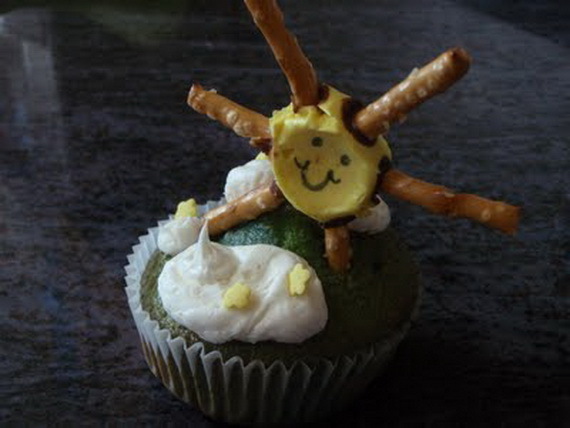 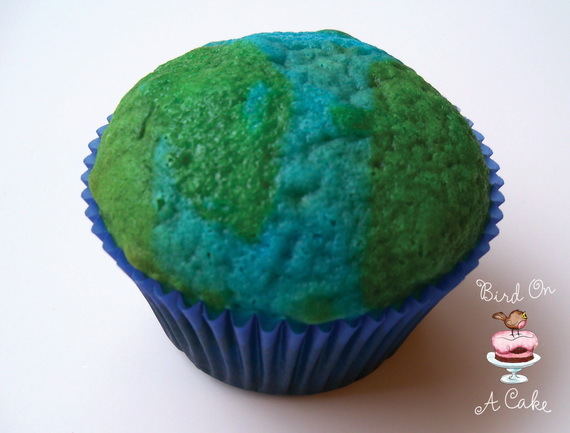 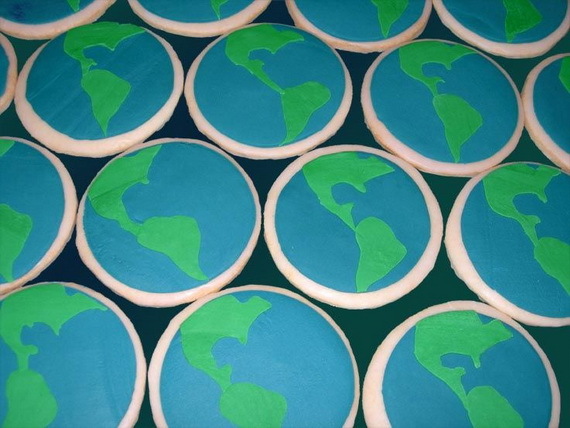 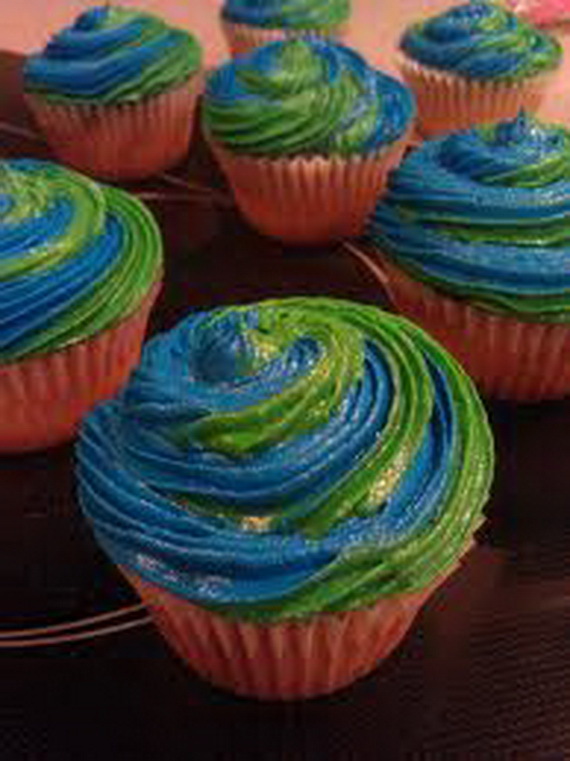 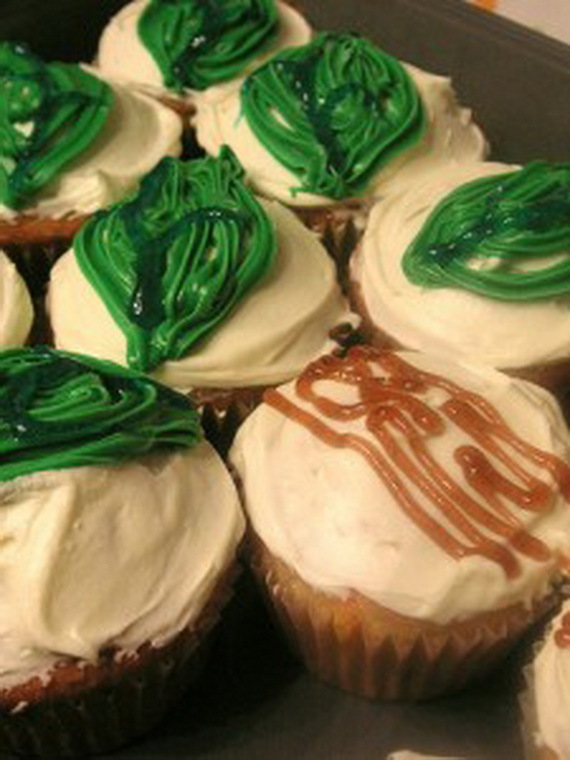 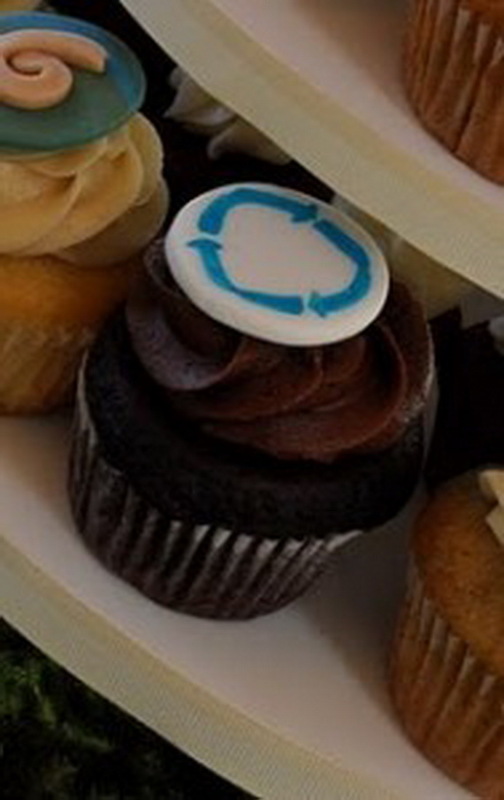 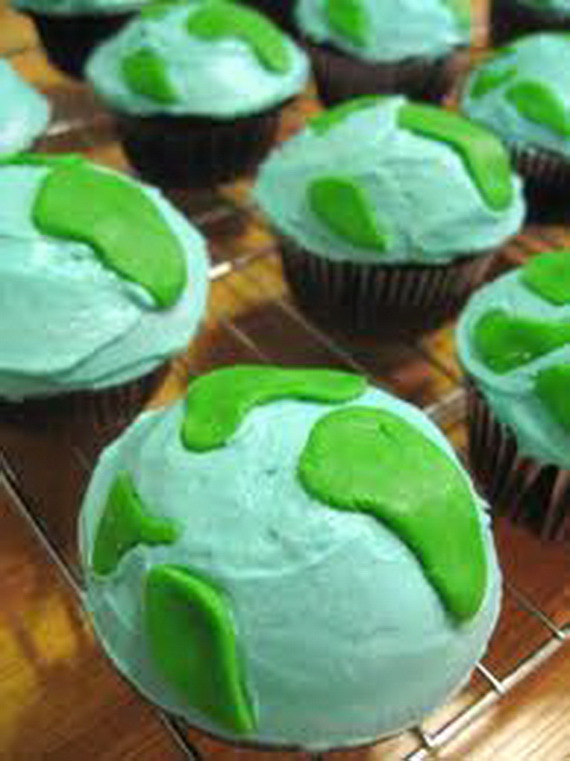 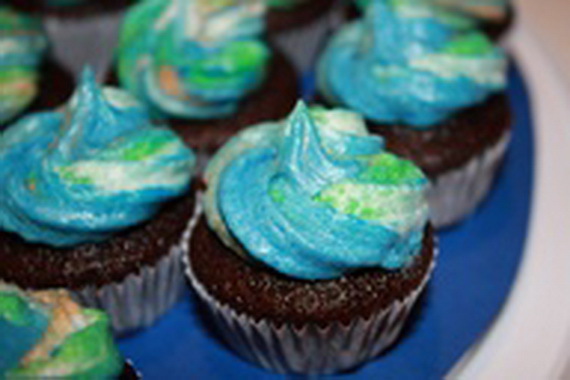 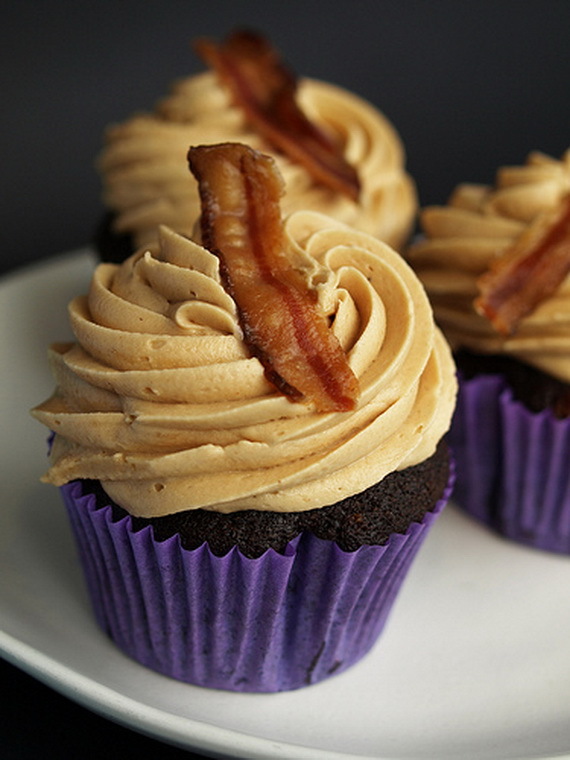 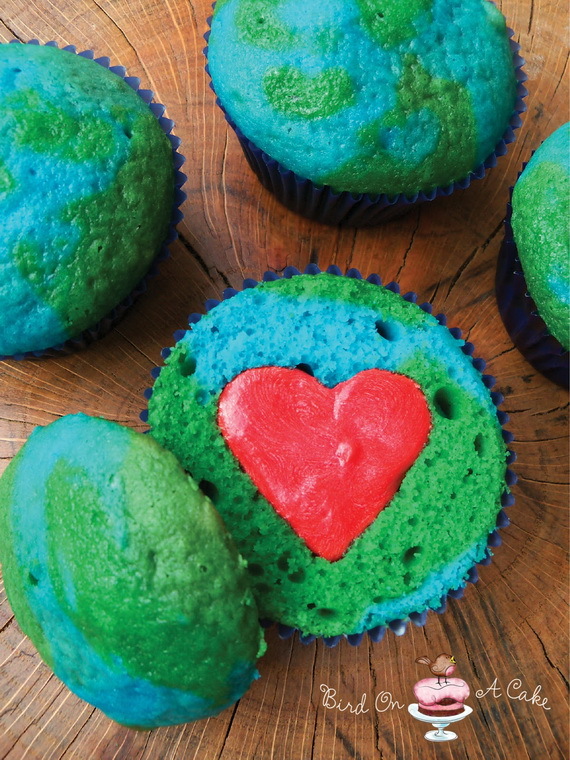 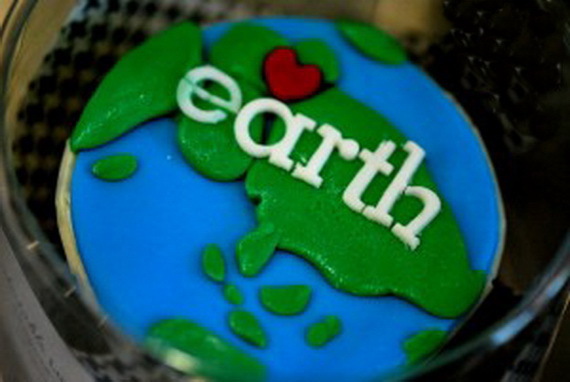 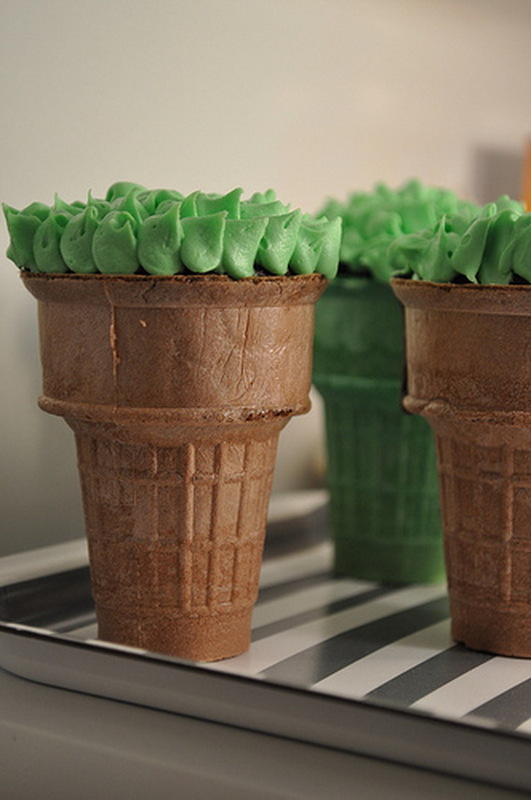 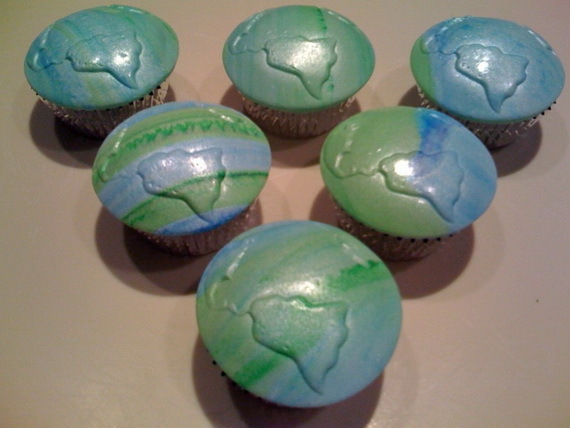 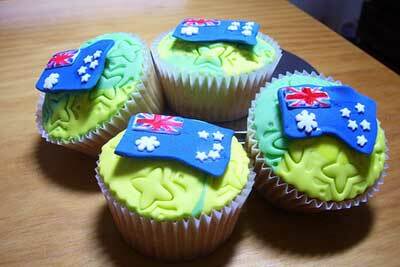 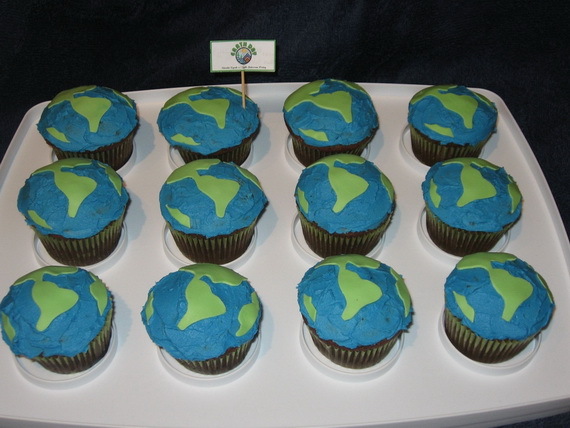 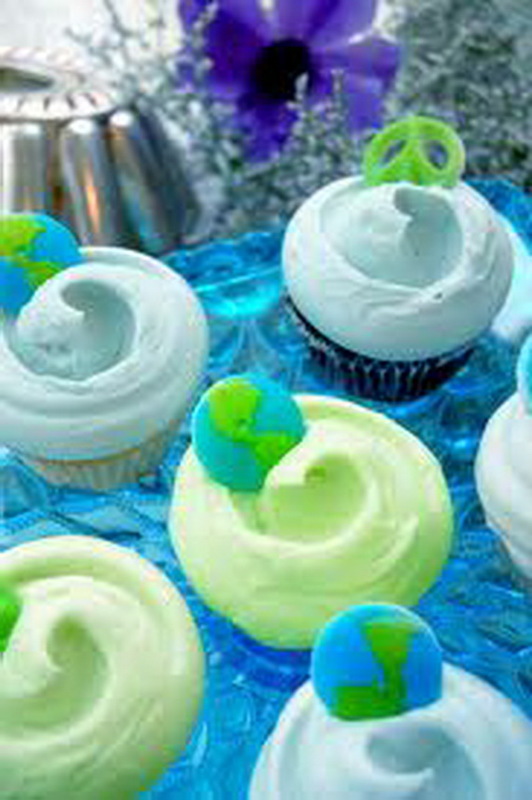 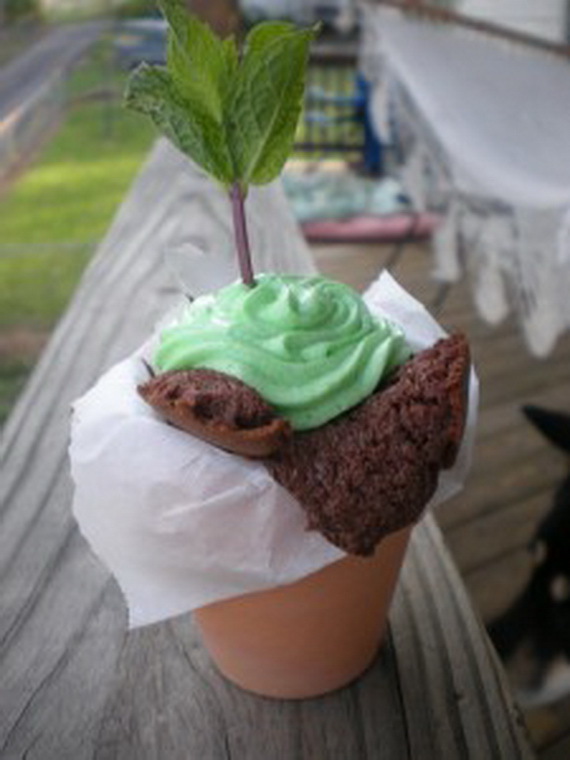 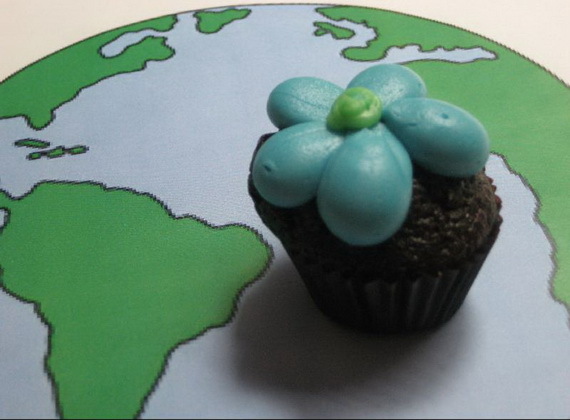 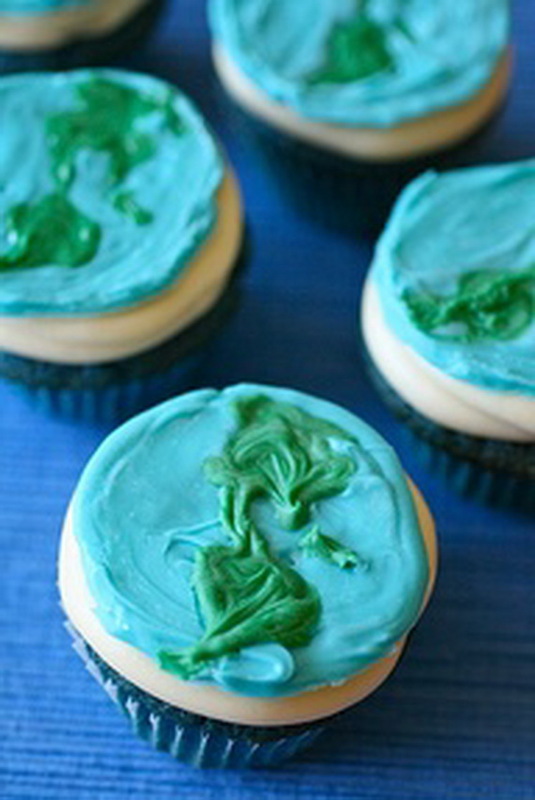 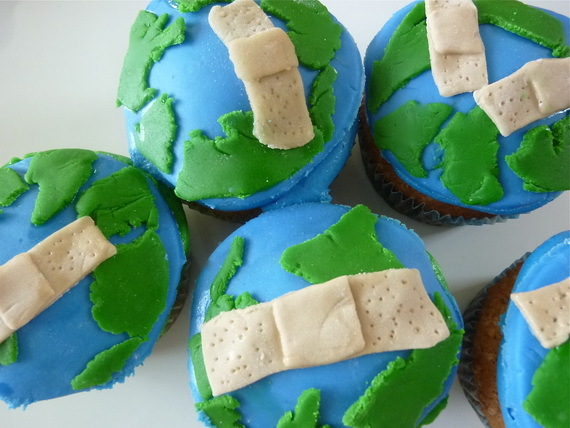 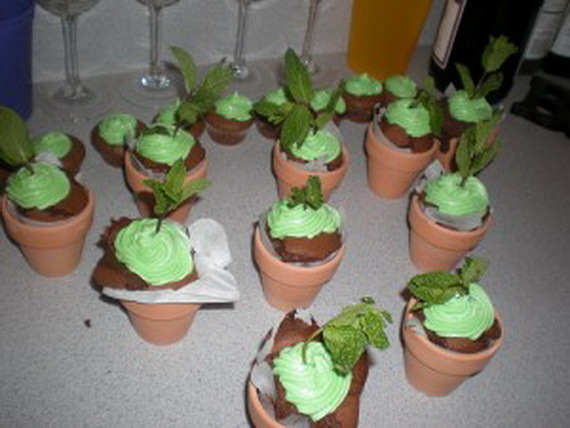 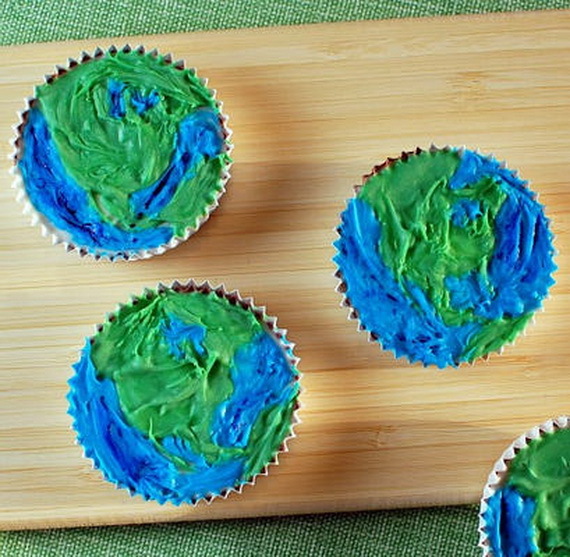 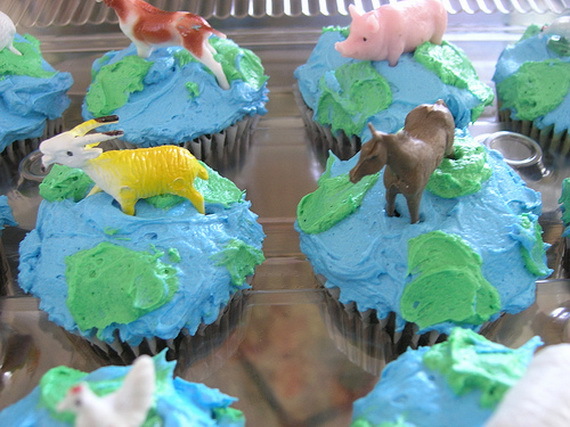 There’s nothing more beautiful Earth Day theme for an Earth Day cupcake than the Earth itself. 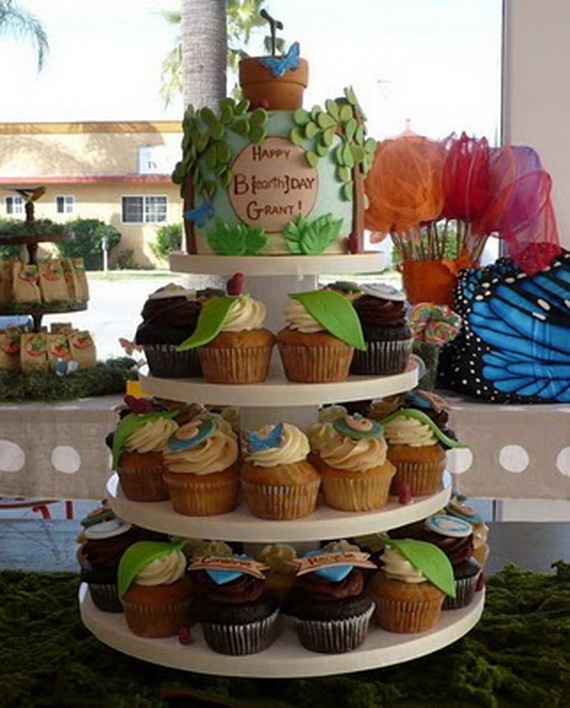 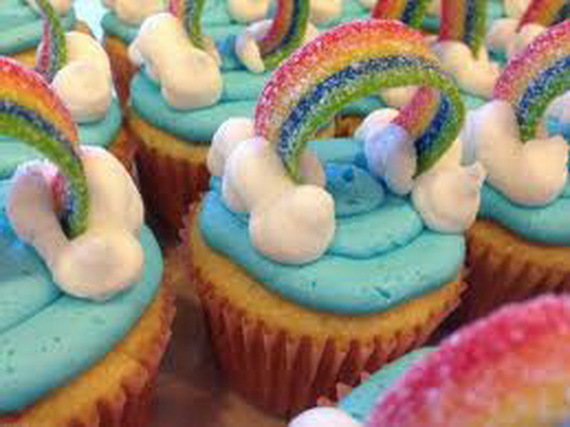 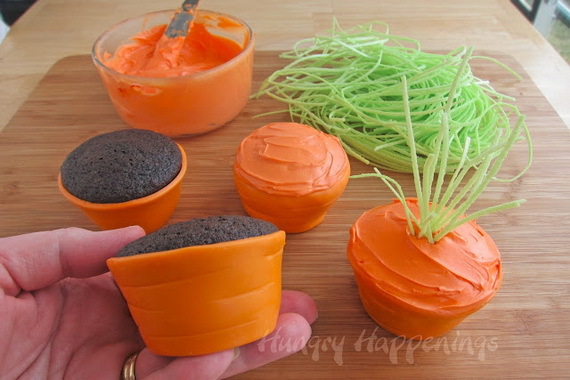 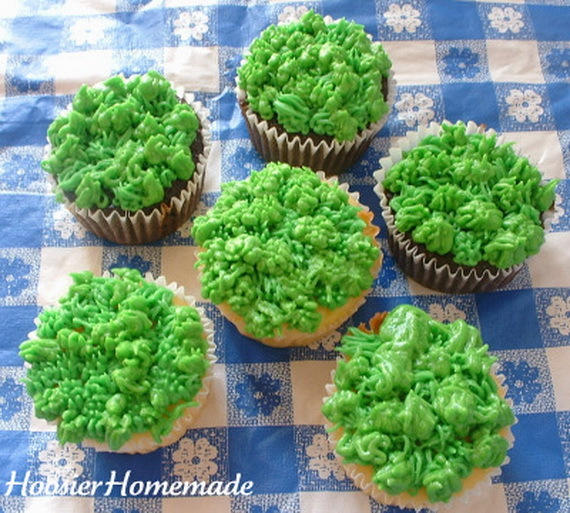 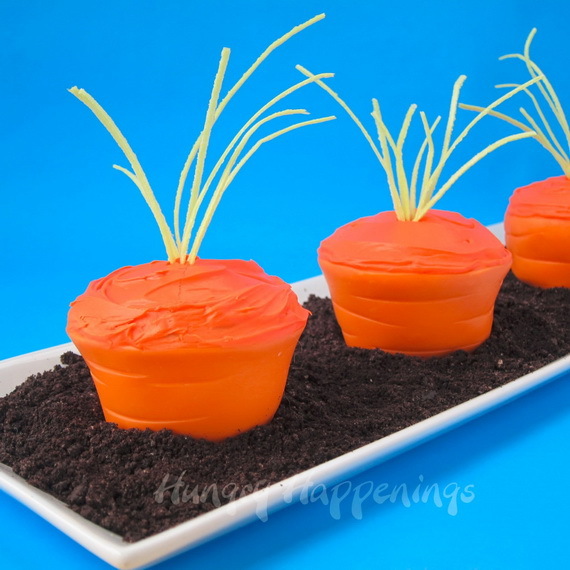 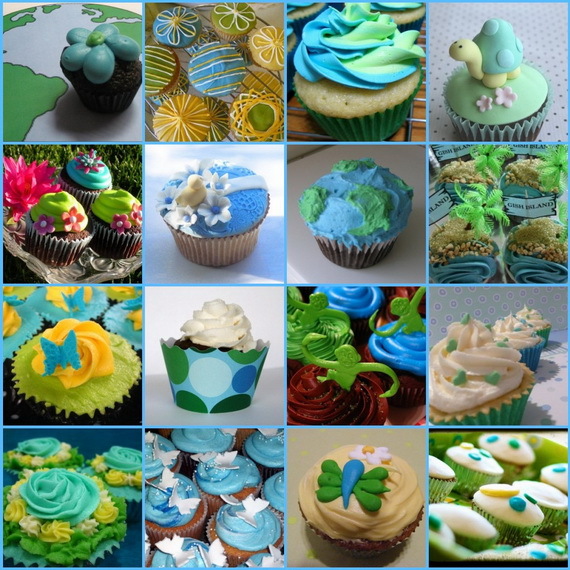 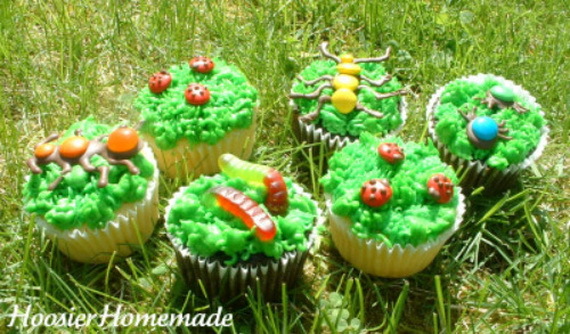 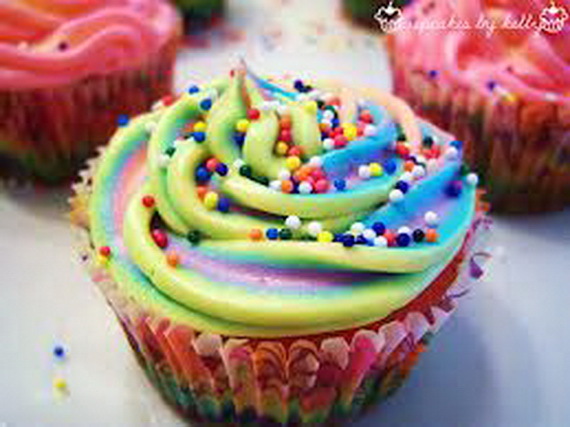 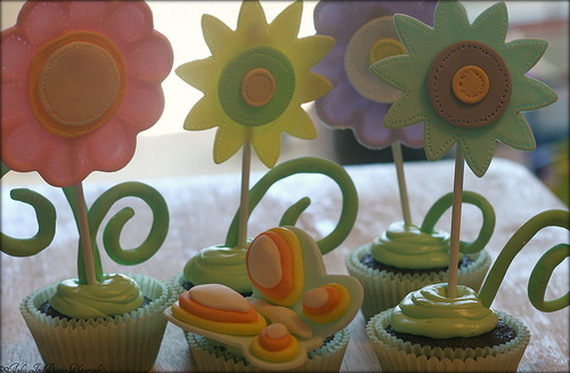 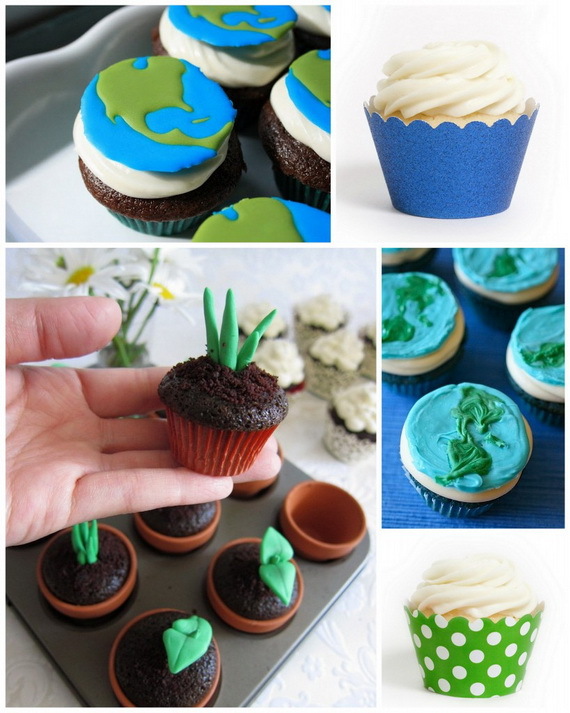 The Earth Day Cupcakes with their endless possibilities of decorations are to share with you celebrating Earth Day as they are easy and fun. 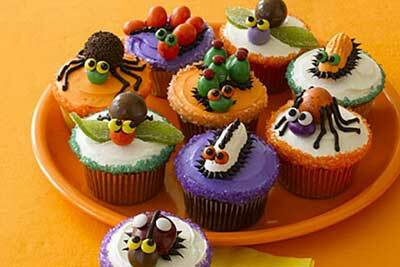 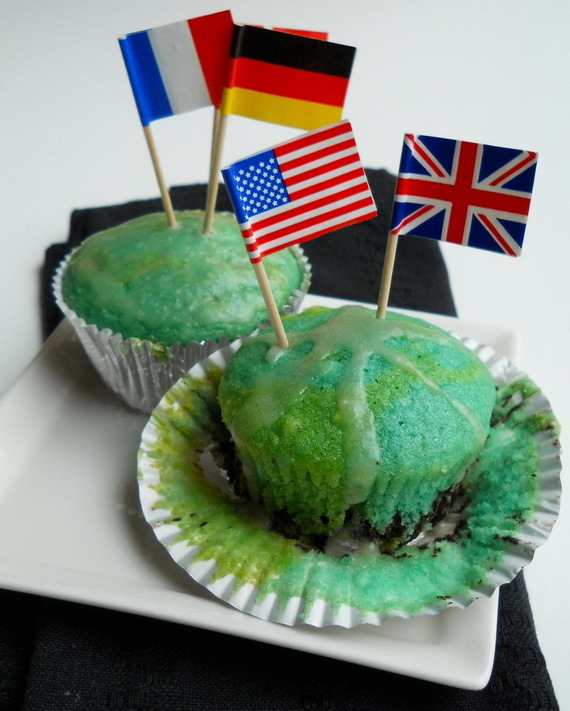 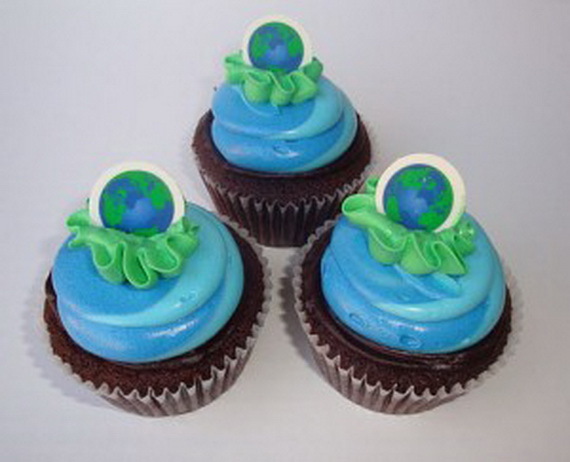 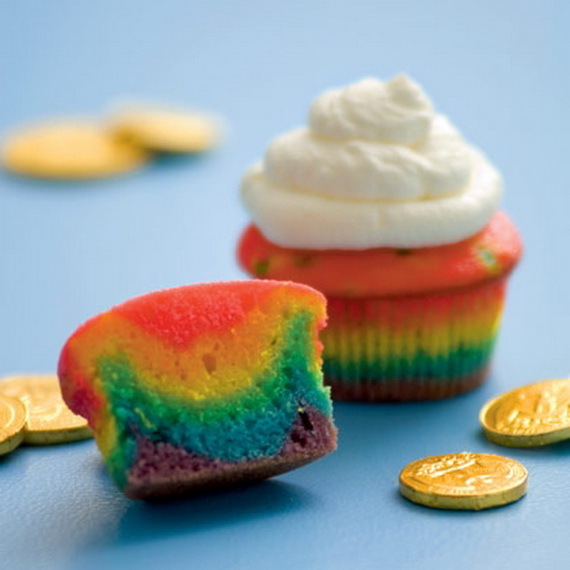 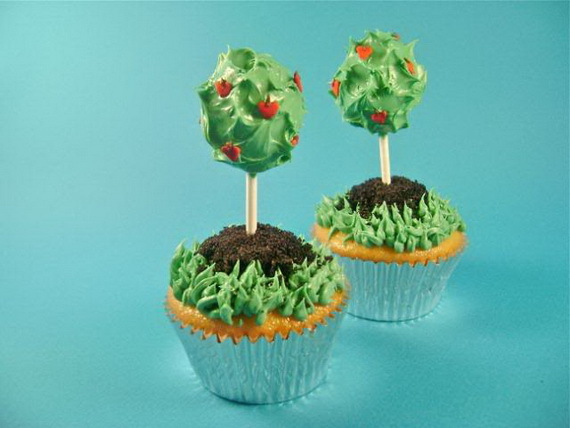 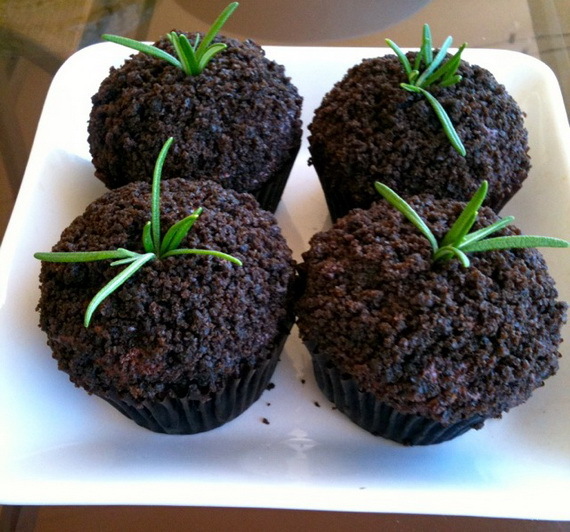 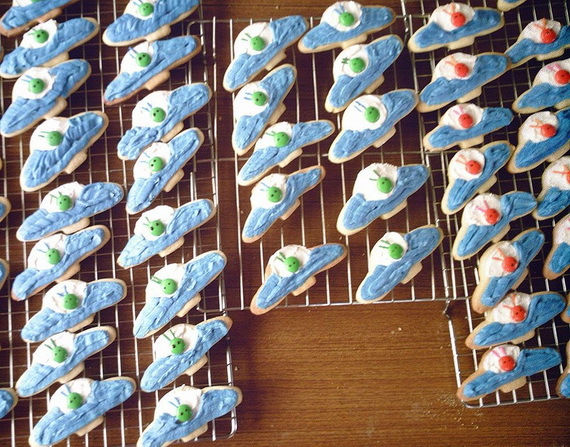 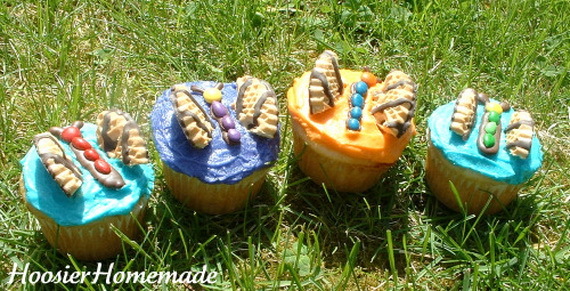 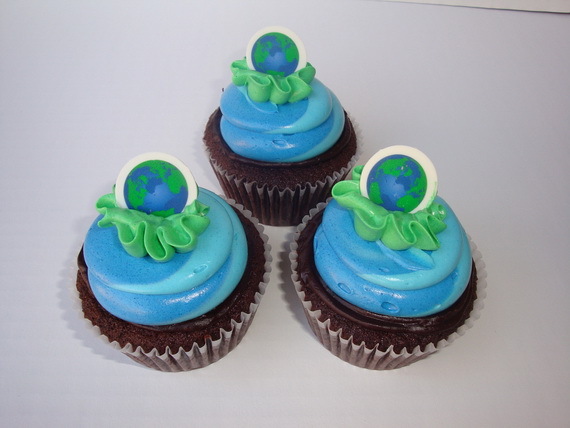 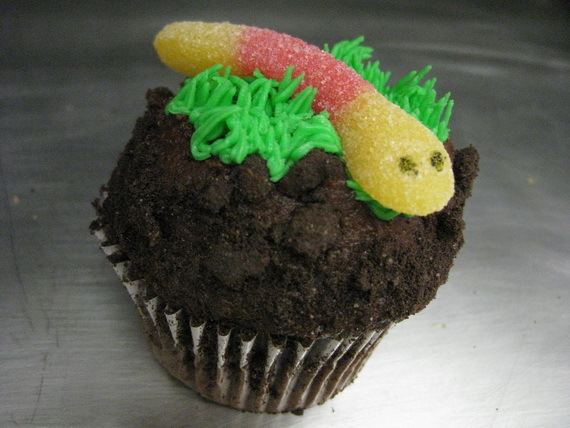 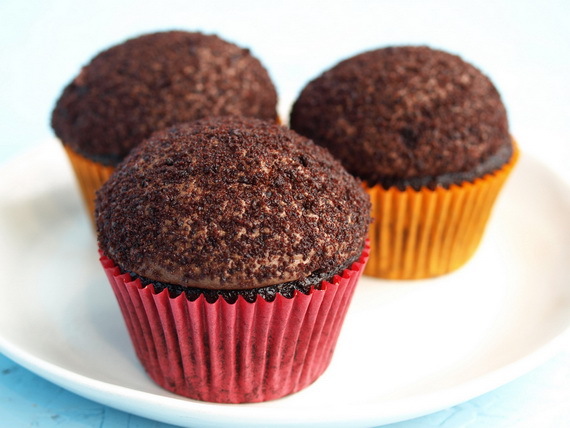 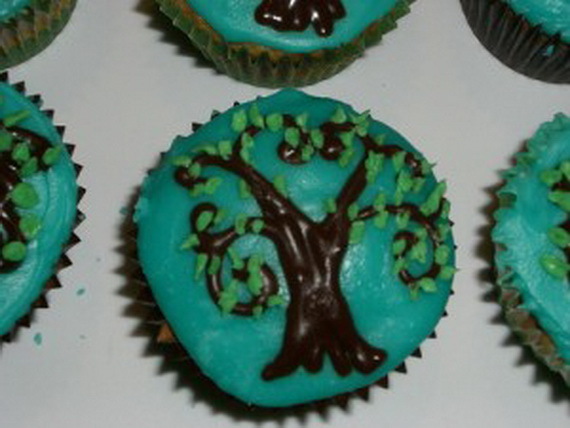 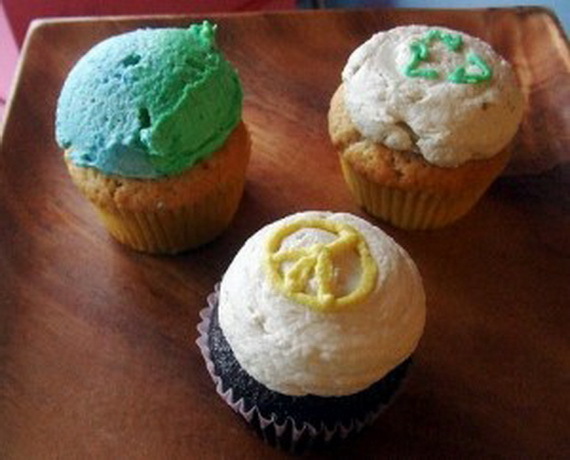 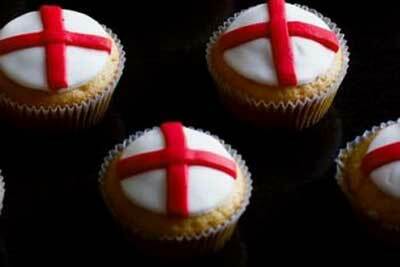 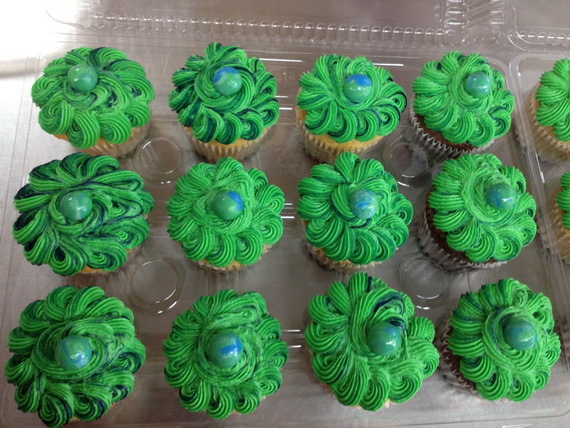 Earth Day Cupcakes are the perfect earth day treat!